Since all of us here use Macbook Pros, we needed a virtual machine to install Windows OS for IE testing. VirtualBox and a Windows 7 image are perfect for the task. VirtualBox also allows quick Snapshot to record the current state of the virtual machine. This is particularly useful if you want to test on different versions of IE, say IE8 and IE9. 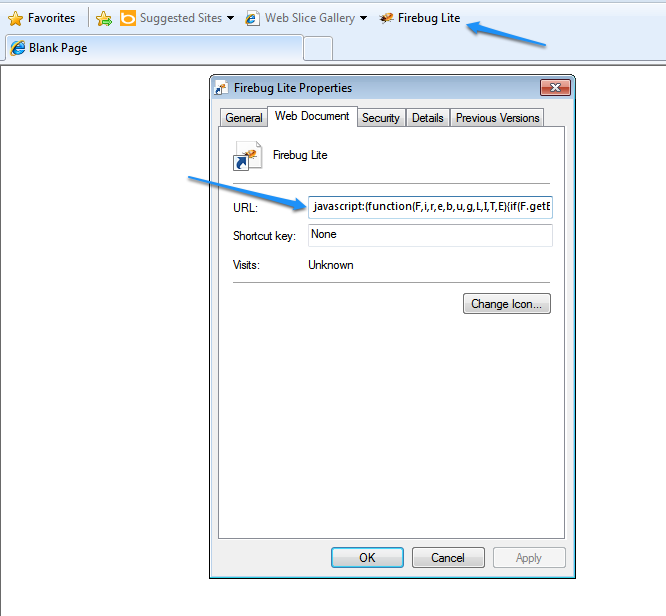 Instead of wasting time on downgrading/uploading IE, you can quickly switch between snapshots. In order to access your local server on your VirtualBox virtual machine, you need to edit the hosts file. Open your Windows hosts file in administrator mode. It is found here: C:\windows\system32\drivers\etc\hosts. Add the following line 10.0.2.2 localhost. Save the hosts file. Now you can visit http://localhost:3000 from within your virtual Windows environment. If you want to access a particular url with subdomain, say app.lvh.me, just add 10.0.2.2 app.lvh.me to the hosts file. If you have not developed for IE for a while, you may not remember that IE does not ship with a native JSON implementation. Add Doug Crockford’ JSON2.js and you are good to go. Do comment and share your own experience in making your website Internet Explorer compatible.